Hibs have set themselves up for a constructive dismissal case after club captain David Gray admitted that there was nothing special about Friday’s team meeting. After 10pm on Friday night word emerged that Neil Lennon had been suspended with the favoured line being that a team meeting earlier in the day had become heated and spilled over. It seems that Florian Kamberi was at the centre of criticism with events escalating to the point of no return once Chief Executive Leeann Dempster got involved. That seems to be the line that most media outlets are going with alongside the fact that there is no way back for Lennon at Easter Road. Yesterday after winning 3-1 away to St Mirren Gray contradicted that whole image. “The news came out on Sky, that’s the first time I was made aware of it,” he told The Sun. “You are always shocked in that situation. I don’t think there is any other way to put it. “Everyone knows there was a meeting, but it was nothing out of the ordinary.It was just a normal debrief of the game because we knew it was not the right result against Motherwell. “You are always going to question the character of the boys when you lose a game. The lads were hurting after Wednesday night. Like I say, attention had purely turned towards St Mirren. It was about us bouncing back as players. 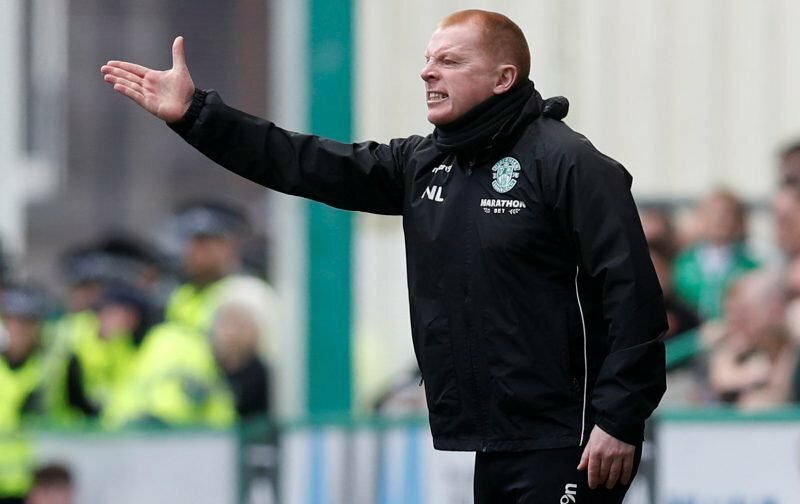 Hibs now have a week to try and sort out a solution, with Lennon’s legal team looking in a healthy pay out and a statement denying any impropriety will be an expensive price to pay for whatever happened on Friday. After that Dempster and Rod Petrie can go about finding themselves a better manager.